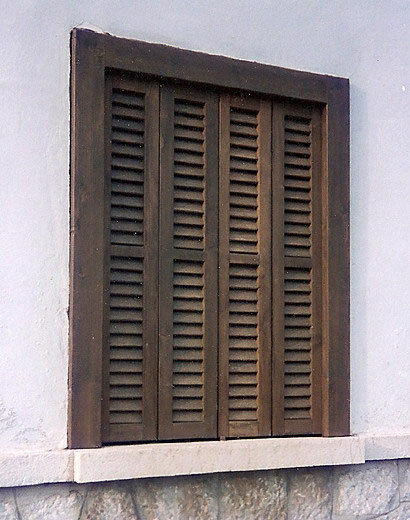 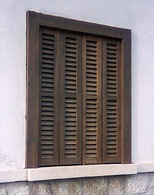 We make typical island shutters as well as other types in different woods. If you want aluminium, we can offer you a large selection from our spanish and german suppliers. 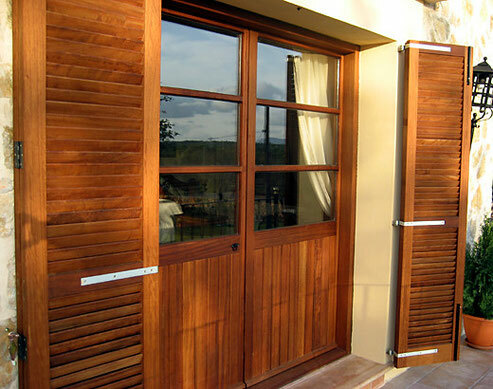 All installation is done by our qualified personnel.